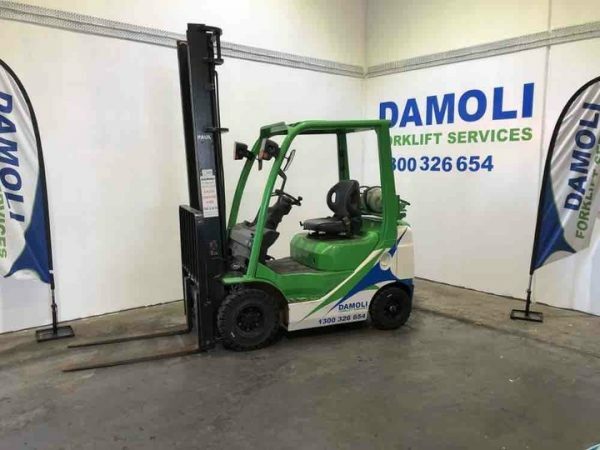 ANDY is a whiz when it comes to lifting 1.8 tonnes. 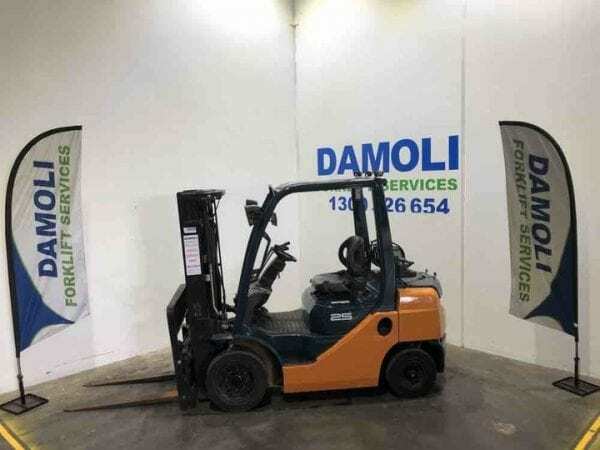 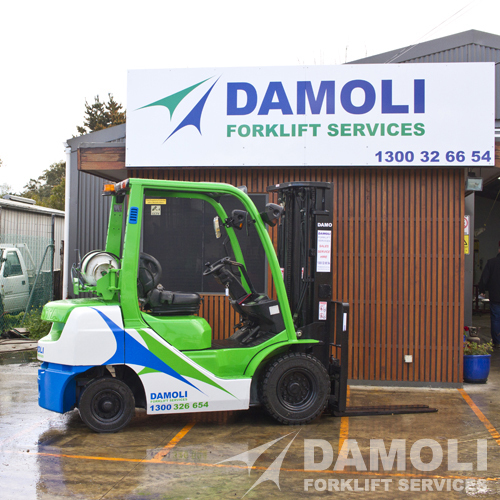 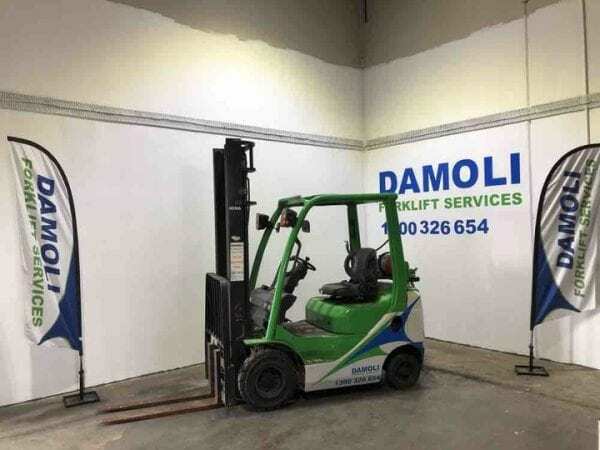 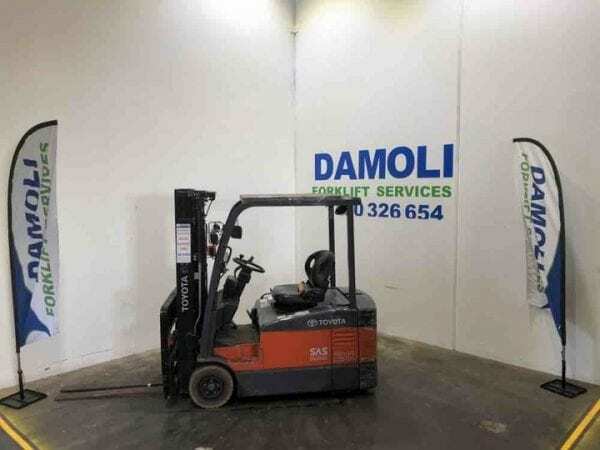 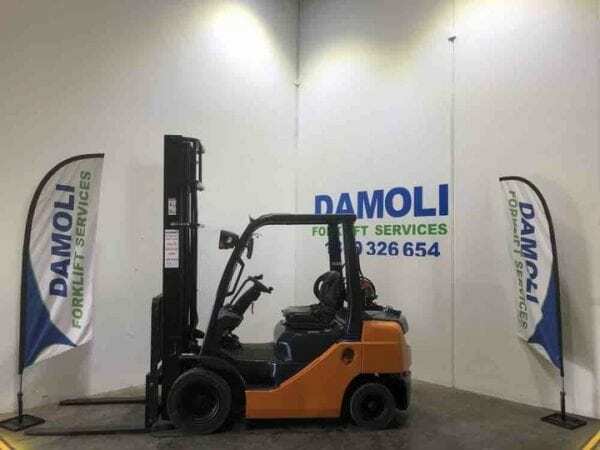 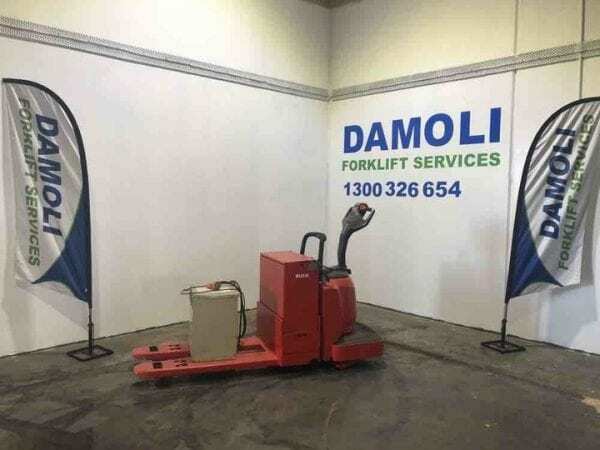 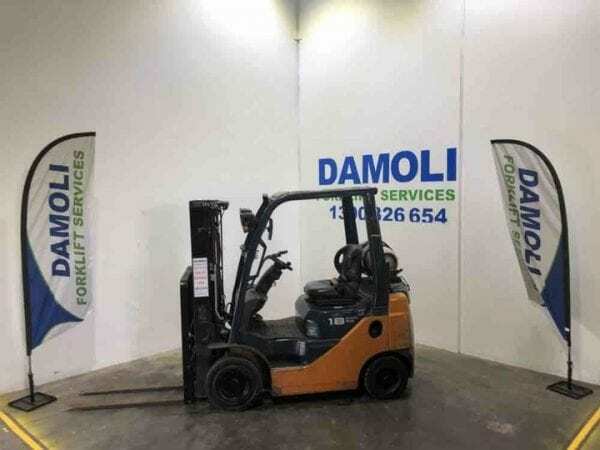 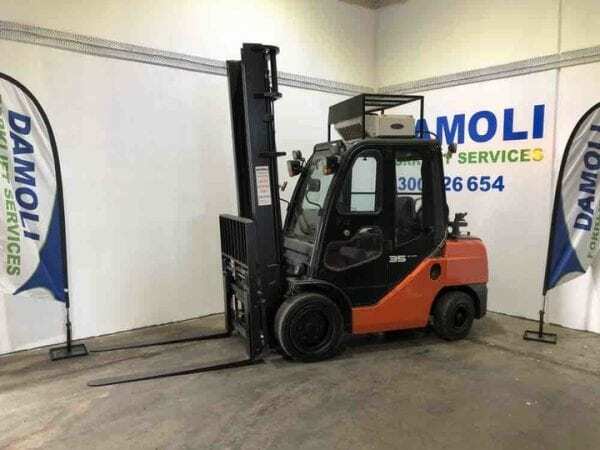 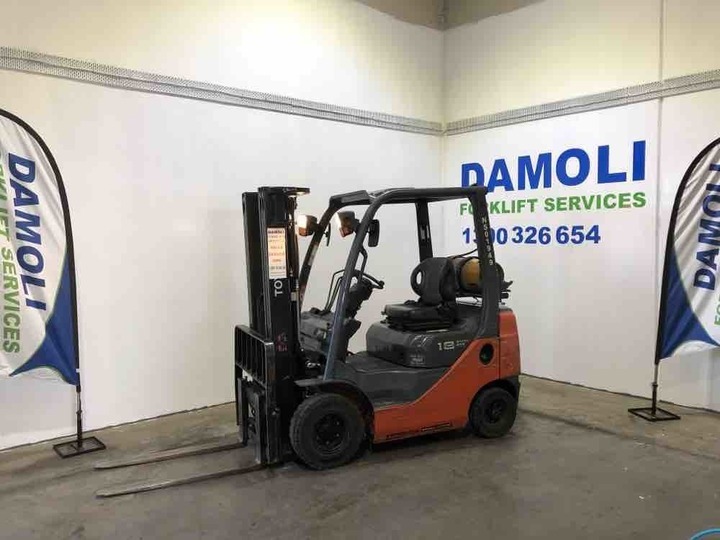 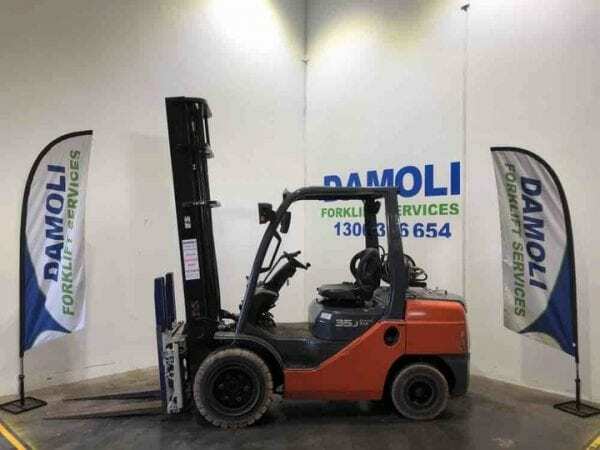 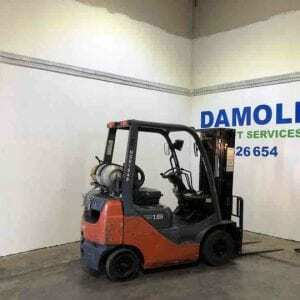 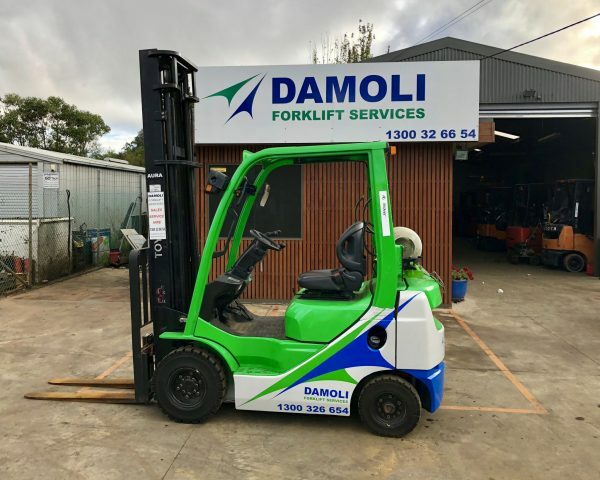 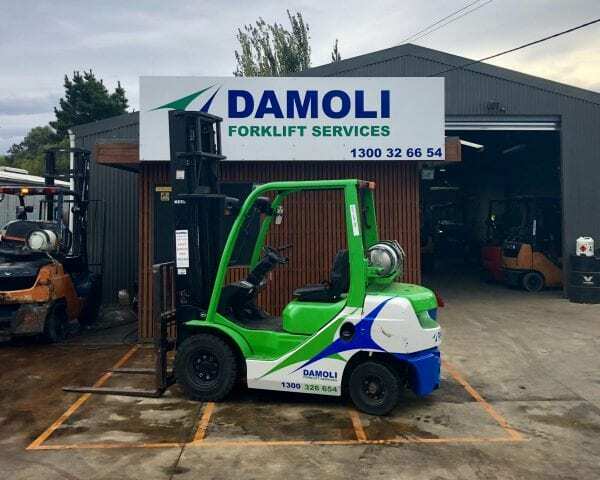 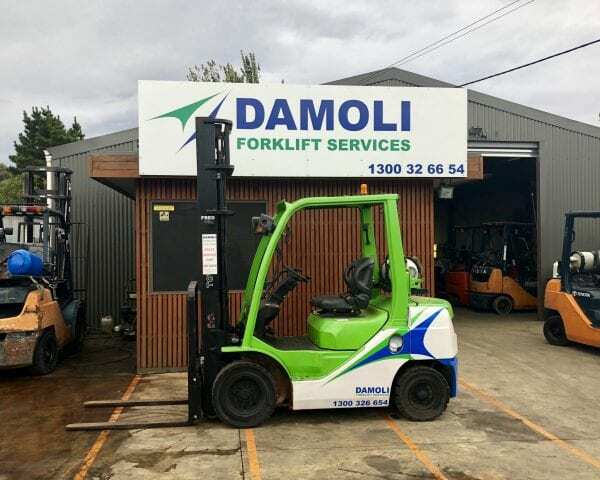 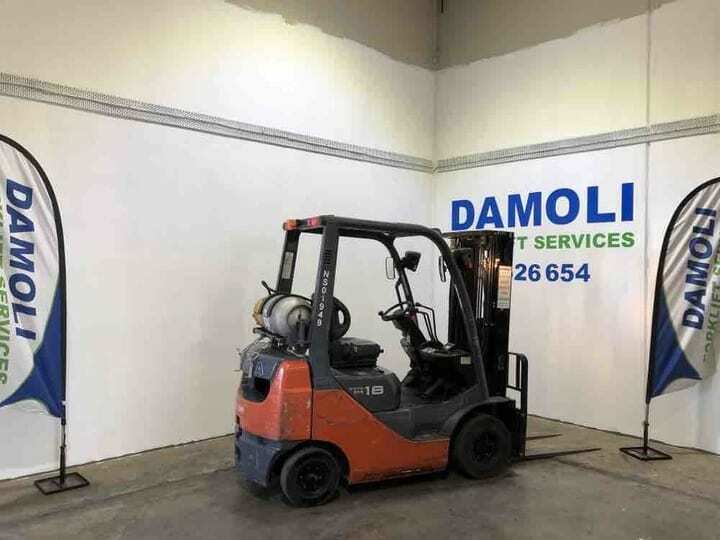 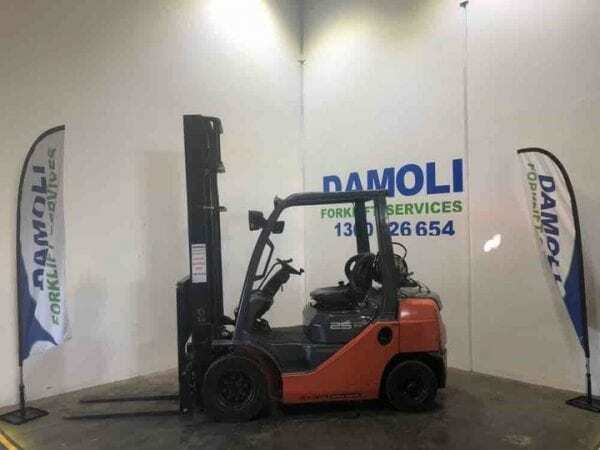 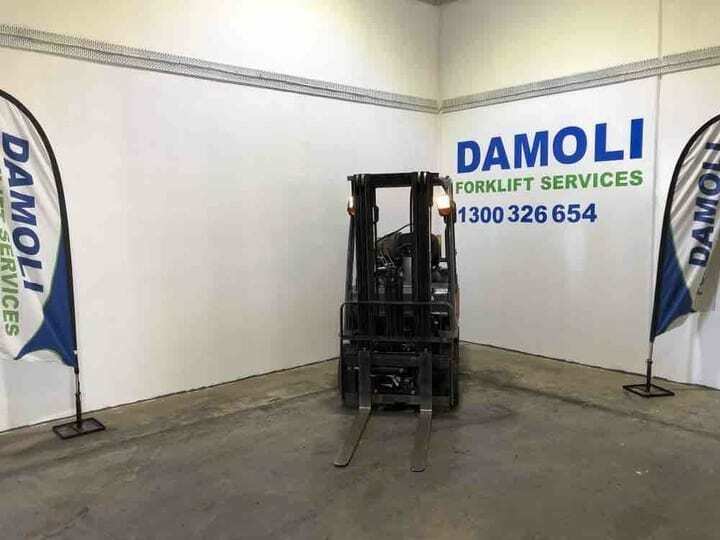 He has solid tyres and is proud to work for the Damoli Forklift Services team. 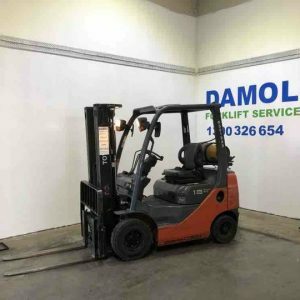 ANDY loves helping in the logistics industry and has also worked in poultry industries around Anakie and for cabinetmakers in Geelong.